Denmark’s capital city of Copenhagen is full of interesting places to see, and because it’s quite a small city you can do most of it by walk! In the space of two days I (surprisingly) managed to see almost every main site I wanted, without using the popular bicycles or public transport too. 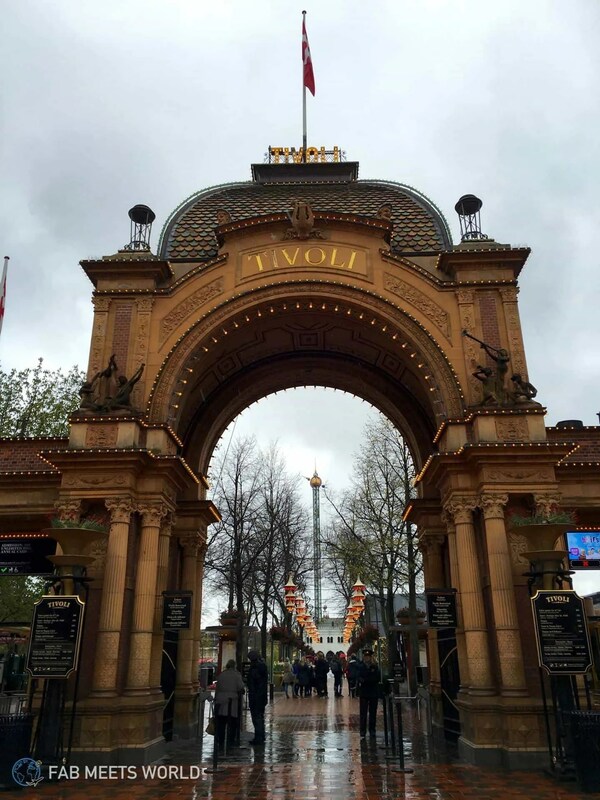 So if you’re planning a trip to Copenhagen, these are 6 of my favourite places you absolutely have to visit. As long as you’re not afraid of heights, the spire on top of this church is an absolute must see. It costs about 35kr (about £4) and you’ll want to prepare for a very steep set of stairs all the way up, but you get a lovely view when you do reach the top of the church. 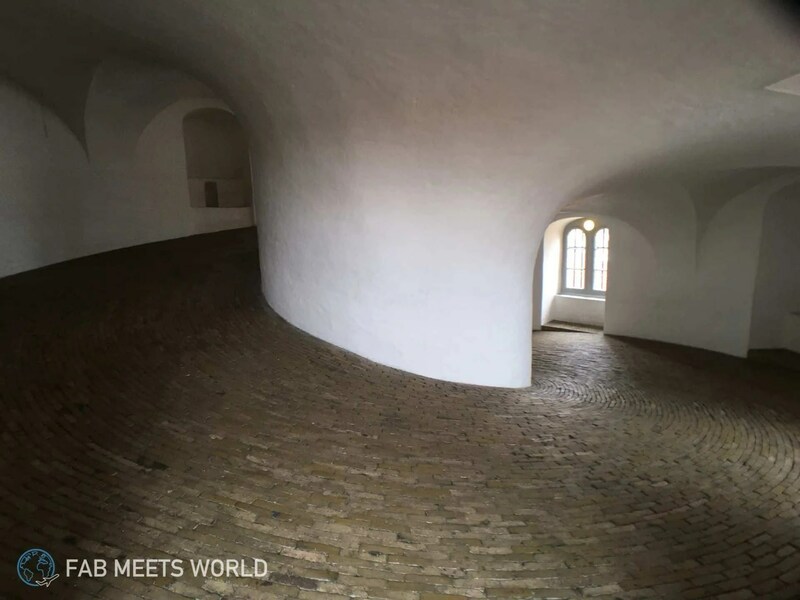 The real view for all you dare devils is further up though; keep going up the spiralling staircase and you’ll get a magnificent view of Copenhagen. Check out this video of me climbing the spire here. It can be a little daunting on the climb up — even with the pretty golden railing protecting you — but honestly it’s totally worth the hike. The view atop the spiral is gorgeous and because Copenhagen has quite a short skyline, you get to see really far away. 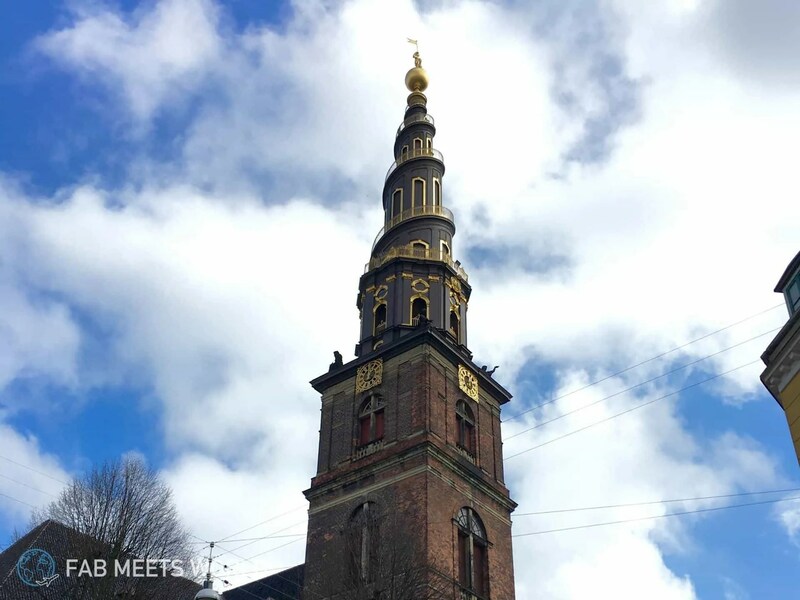 Until I had seen Church Of Our Saviour, Fredrik’s Church was my favourite monument in Copenhagen. I didn’t get to go inside unfortunately — it looked like they were doing some restoration work at the time — but the church’s dome is a beautiful sight wherever you spot it in the city. Funnily enough, I found it accidentally while roaming Amalienborg Palace, the home of the Danish Royal family, since it’s just down the street. 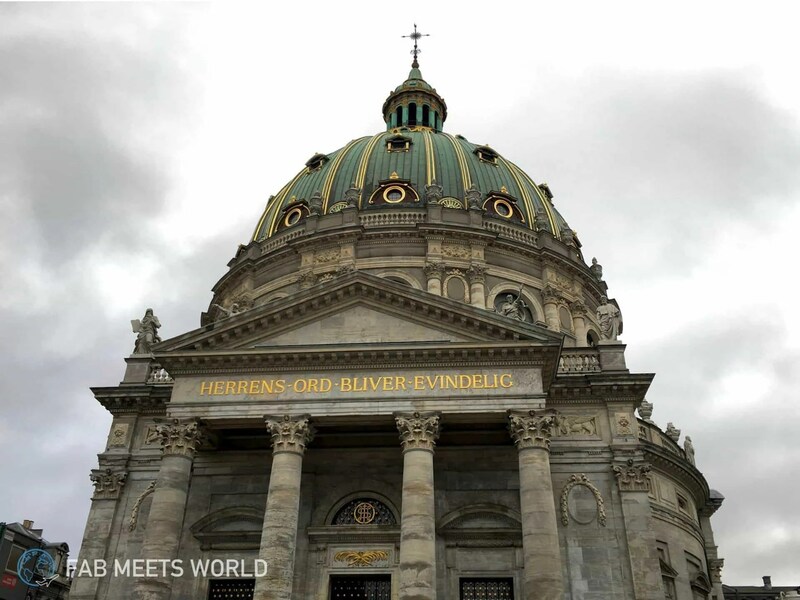 If you’re looking for some Instagram-worthy photography material, head to Frederik’s Church. 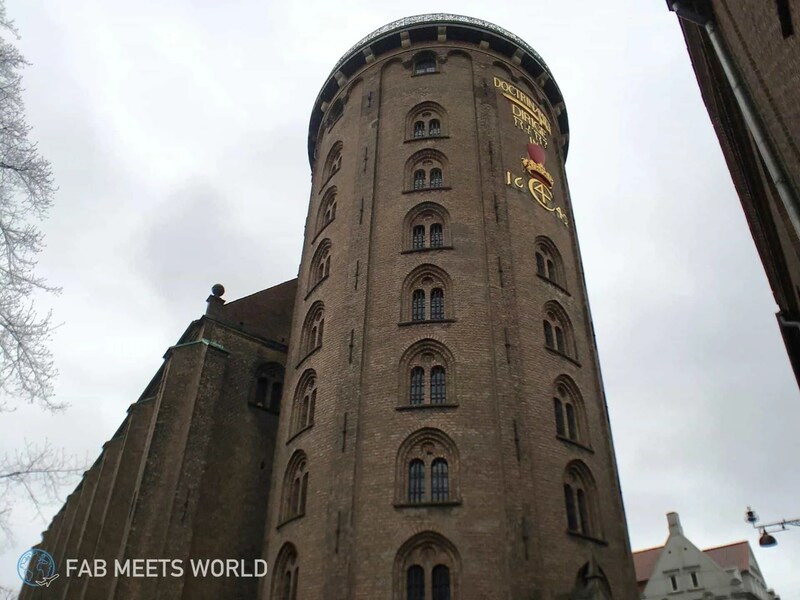 Originally built as an astronomical observatory, the 42m tall Round Tower is made up of a spiralling staircase that will have you looping up about 7.5 times. There aren’t any elevators or steps to the top here, so be prepared to hike the old fashioned way! Once you do reach the top — hopefully with your legs in tact — you’ll see a wonderful view of the Copenhagen skyline. It’s fenced out so you won’t get any ‘clean’ photos unless you stick your phone / selfie stick beyond the fence, but it’s still worth the effort. 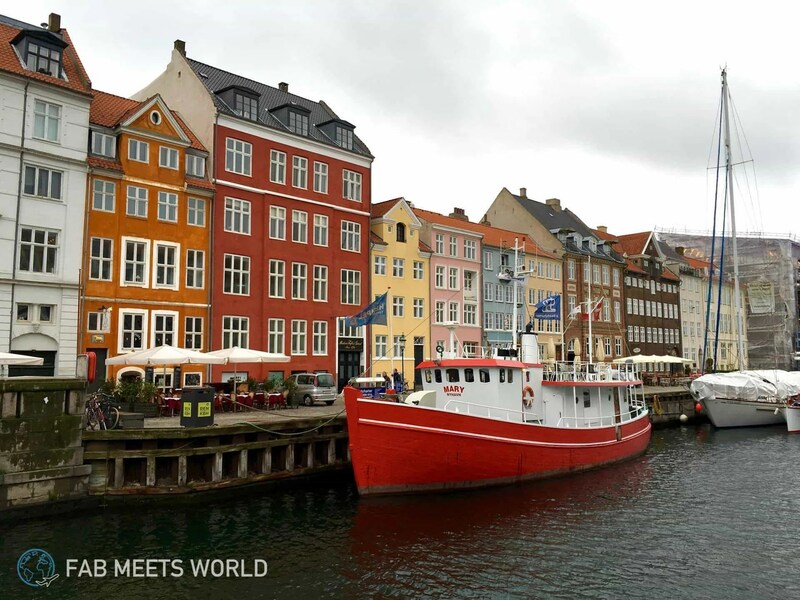 Nyhavn is the place you’ll see on most post cards of Copenhagen. This parade down by the canal is home to a bunch of multi-coloured buildings that really pop, especially when the sun is out. Pair that with the boats sitting in the canal and the outdoor seating most cafes and restaurants have on offer, and it’s a perfect setting for a drink or meal on a nice day. However the second-oldest operating amusement park in the world is definitely worth a visit. Last but not least, Torvehallerne. 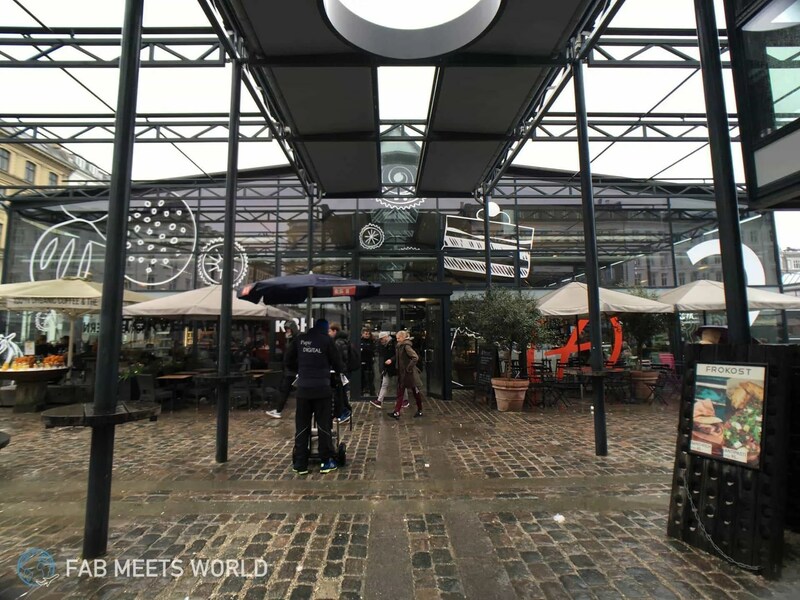 This food market has something to please almost anyone’s appetite, from decadent desserts like ice cream and premium chocolates to fresh produce, Danish porridge and sandwiches. I tried a latte and cinnamon bun from Laura’s Bakery in there and loved it! Definitely check them out. 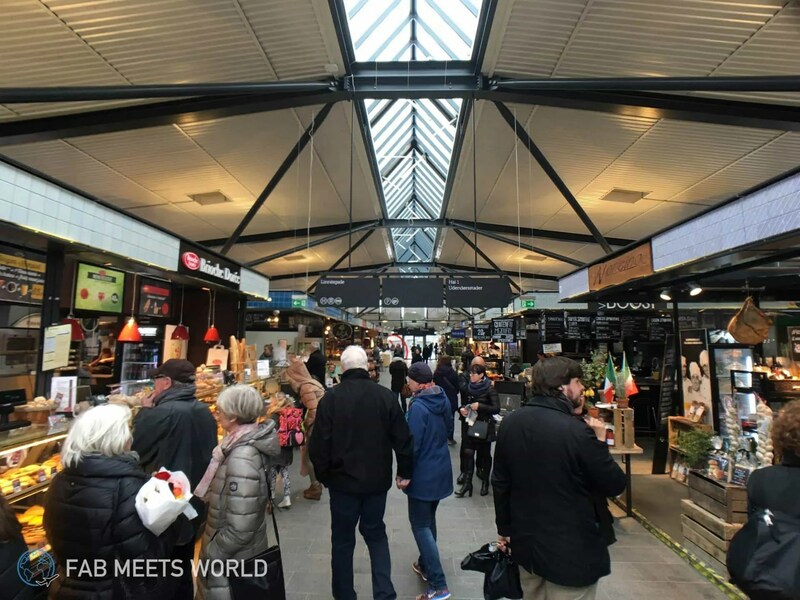 The point is, you’re going to eat at some point during your trip so make one of those meals a visit to Torvehallerne food market. So there you have it guys, my 6 main places you have to visit in Copenhagen, Denmark.Which one of those is your favourite? Let me know in the comments!